Forged-pistons.co.uk is the leading U.K distributor for Athena gaskets. 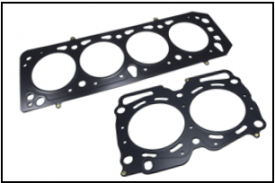 Athena gaskets are the leader in gasket technology with there multi layered steel headgaskets being the best money can buy. deck surfacing, Our coating processing provides 100% encapsulation of all exposed metal, far superior to the competition that has exposed raw steel on the edges. 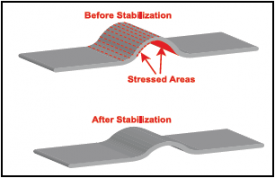 The layers include Fluoroelastomer (FKM) for extreme temperature and chemical resistance. 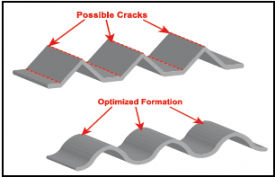 This technology provides superior conformability, oxidation resistance, and better removability, even after extreme temperature exposure.